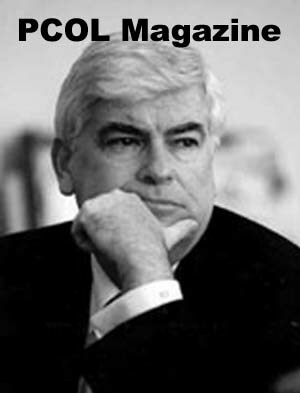 WASHINGTON, February 10, 2005 – Responding to the abuses of class action lawsuits that clog the courts and stifle job creation, the Senate today passed the Class Action Fairness Act of 2005, a bipartisan compromise measure co-authored by Senator Chris Dodd, D-Conn. The bill, which passed overwhelmingly by a vote of 72 to 26, would ensure a more uniform system for dealing with class action lawsuits so that consumers are treated fairly in the courts. The bill will prevent lawyers from ‘shopping’ for the friendliest venues and jurisdictions where they believe they might win the largest awards or settlements. It would create a uniform system in federal courts to deal with class action lawsuits that impact on people in multiple states, and would not prevent a single person from filing a lawsuit or cap awards and settlements that might come about from a court ruling. It also cracks down on “coupon settlements” in which consumers often receive a coupon worth little, while everyone else in a suit - lawyers and defendants alike - receive significant benefits. Dodd was instrumental in helping to crafting this compromise legislation, which is supported by the Connecticut Chamber of Commerce and other small business owners in Connecticut.